You need to clean a washing machine! Was that a dirty little secret mom didn’t tell you? Ensure your clothes come out clean by giving your washing machine the proper treatment it needs to produce clean results. 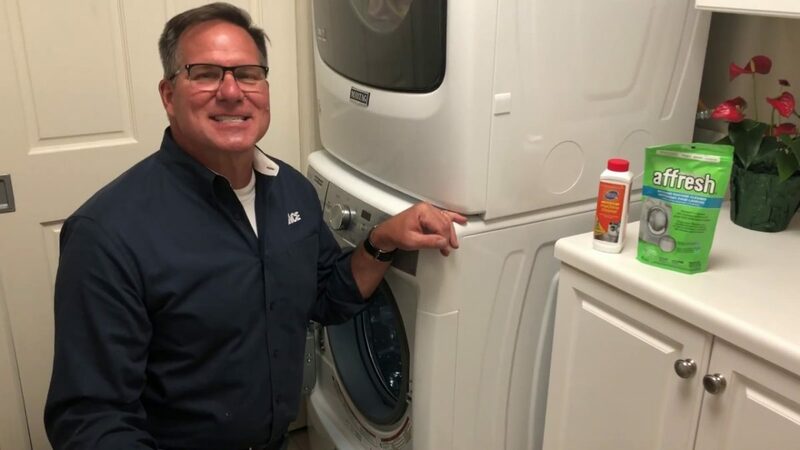 Watch as Ace’s Home Expert, Lou Manfredini, shows you the tips and cleaners to use in your home.